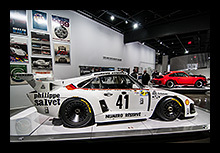 The Porsche Effect, Ferrari 70th, and a few other exhibits from the Petersen Museum. 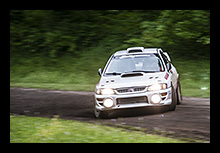 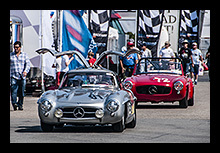 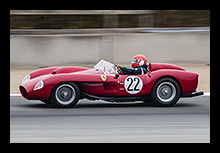 Track side photos from Motorsports Reunion are up! 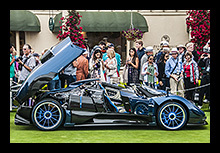 Photos from the Pebble Beach Concours d'Elegance. 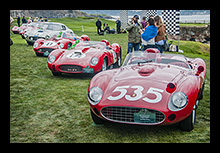 Concept Car Lawn at Pebble Beach. 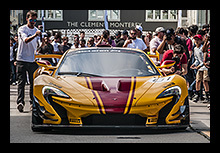 Car week photos are coming along, here are some from Exotics on Cannery Row. 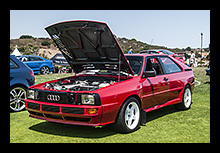 Check out Legends of the Autobahn for German cars that are not Porsche.